Epithelial tissue — one of four main types of tissues found within the human body — lines all of the body’s cavities, as well as the surfaces of organs and blood vessels. 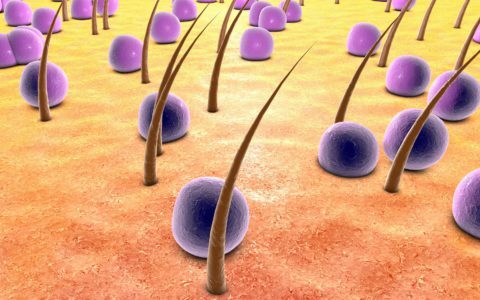 Epithelial cells have numerous functions, including transcellular transport, absorption, secretion, sensing and protection, and are what make up all of the body’s glands. Epithelial cells do not contain blood vessels. 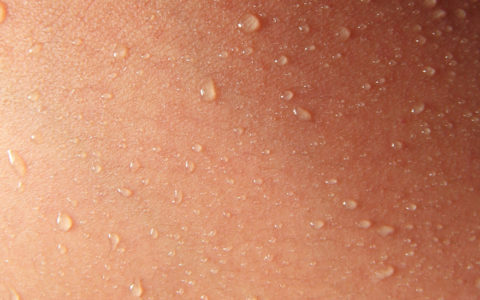 Instead, they are nourished by a connection to a basement membrane — like the subcutaneous layer — that nourishes the skin’s dermal layer. 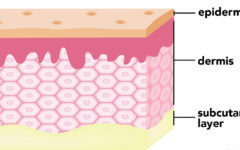 The structures of the dermis, including the sweat and sebaceous glands, are made up of epithelial tissue, which lines and cushions the dermal layer that is rich in blood vessels. Very great post. I simply stumbled upon your weblog and wanted to mention that I’ve truly enjoyed browsing your blog posts. After all I’ll be subscribing to your rss feed and I am hoping you write again very soon!